Memorial Day is a day to give thanks, to pay tribute and to remember those who gave their lives to protect our country. Memorial Day is a day to give thanks, to pay tribute and to remember those who gave their lives to protect our country. 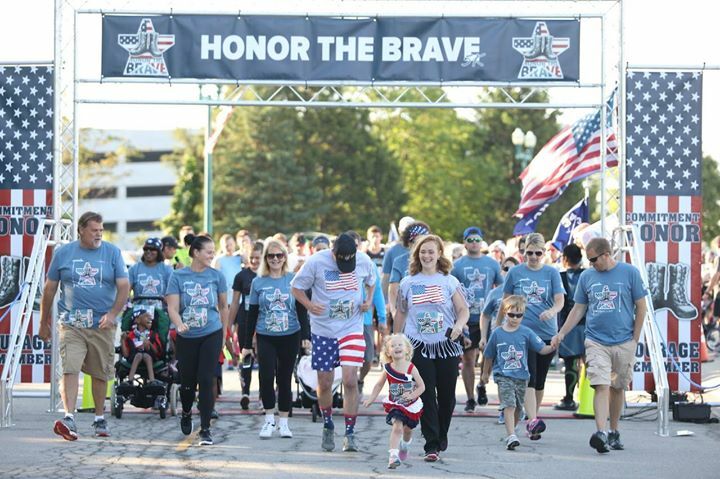 Please join us for the 2nd Annual Honor the Brave 5K Run/Walk on Monday, May 28th in downtown Fishers, Indiana as we honor our Fallen Soldiers during this special holiday event. DISCOUNTED PRICING FOR THE FIRST 100 TO REGISTER.